Let’s start with our end goals in mind: affordable homes, and a great city to live in. It’s time to focus on evidence-based policy: build on what works. 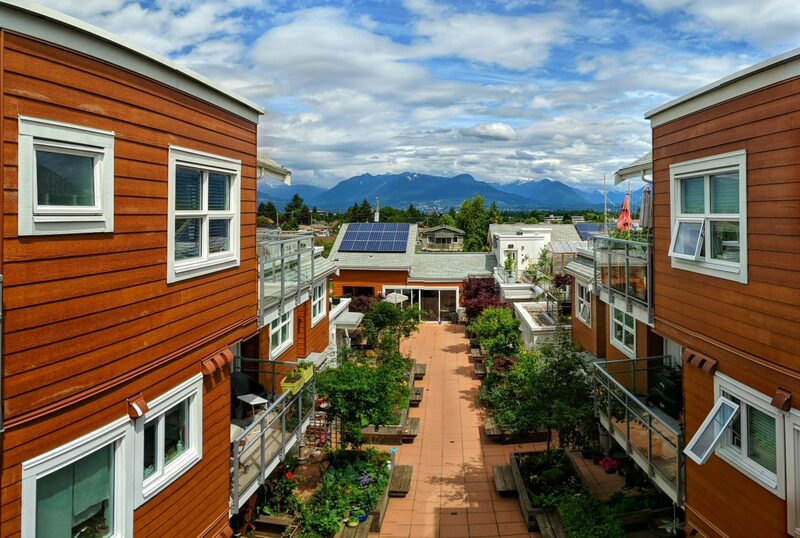 Fast track and incentivize construction of housing with “community benefit,” like purpose built rental, land trust (or other speculation-proof housing), co-ops & co-housing, seniors and social housing, heritage building retention, and more. Reduce speculation by allowing existing property owners to redevelop new forms of housing on their own lots, no assembly required. Prezone our city’s lowest density areas, taking politicians out of the rezoning process, capping speculation, and bringing transparency to development process costs. Revise our public engagement process to balance the needs of underrepresented groups and culturally sensitive neighbourhoods with new development proposals. Launch the Affordable Housing Accountability dashboard to report to Vancouver residents how the City is improving key measures of livability: rental vacancy rate, empty homes, evictions, demolition replacement ratio, median rent, population forecasts, housing creation rate and more.